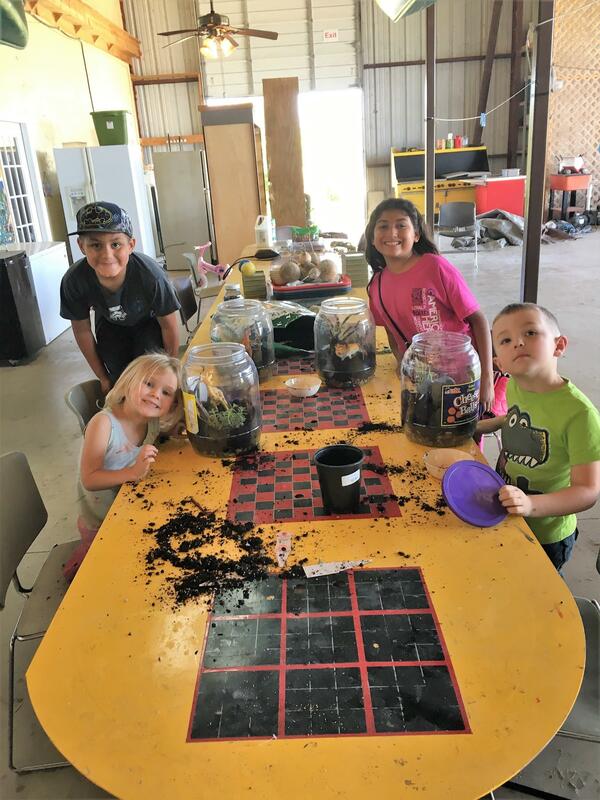 If you’re a parent and your goal is to learn more about the Permaculture practice but you’re also trying to homeschool and get all the things done in a day that goes with training and raising a family I hope you’ll join our family as we learn to combine the very adult world of Permaculture information with a fun hands on experience for children. While I never finished Permaculture Student 1 because Matt Powers keeps on coming out with new and exciting things to use in our learning adventure, I thought I’d go ahead and post a few things we’re using as we learn more about Permaculture and how I can get through all of Matt’s great information and scale it down for my kids. Our oldest is 29 years old and he actually introduced us to the Permaculture concept a few years ago via Bill Mollison’s Permaculture handbook. 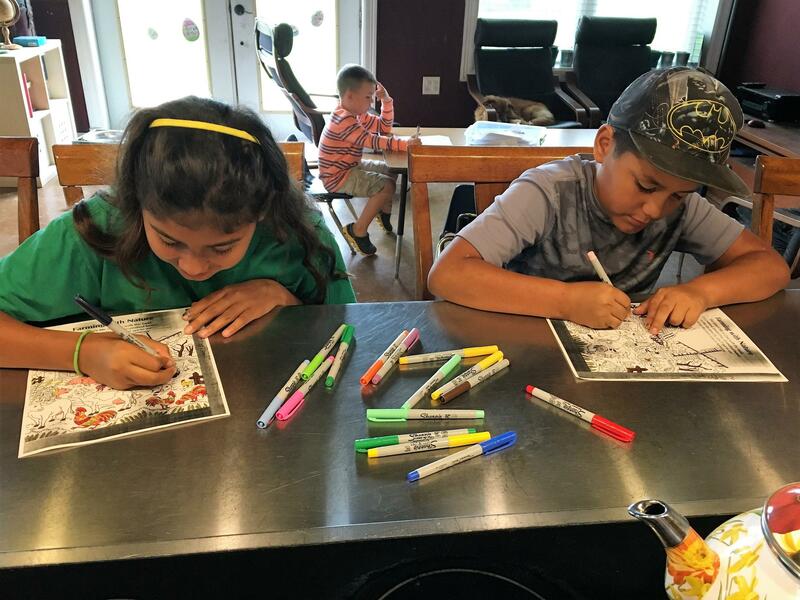 We’ve been on our homeschooling journey for so very long now and this is the first time in this adventure that I’ve decided to put what I want to learn in front of my kids so that we’re learning together and it’s been amazing! Personally I have so much to learn and the Bill Mollison book is way over my head. Quite frankly so is Matt Power’s Permaculture 2 highschool text BUT it’s more manageable and while I’m teaching my kids I’m learning the pieces that I’ve missed along the way. So here are some tools we’re using to make this fun and scale it down for younger learners while I still get the full benefit of the deeper information. On this journey we’re using some fun resources like Paul Wheaton’s Permaculture cards. 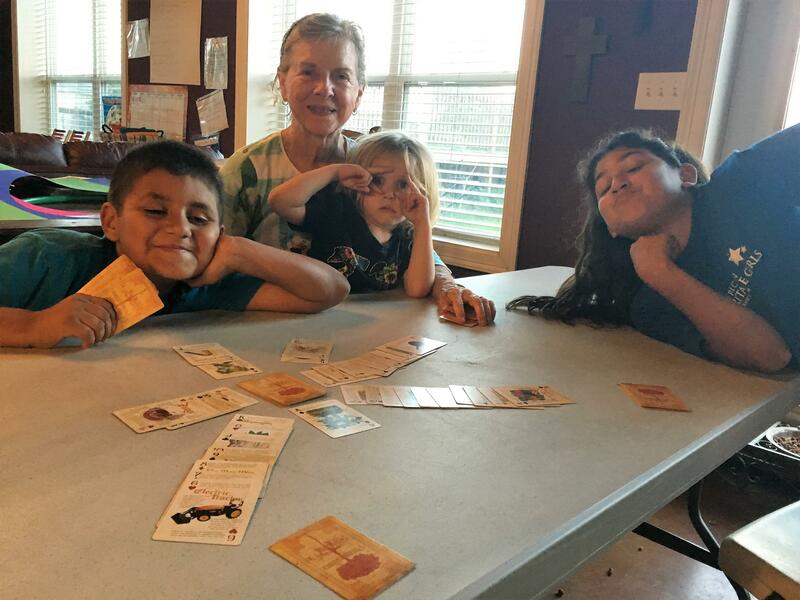 Something as simple as playing a game like this allows for teachable moments on math, ascending and descending order, manners and game playing etiquette along with permaculture terms and the people who began sharing their knowledge about the subject. 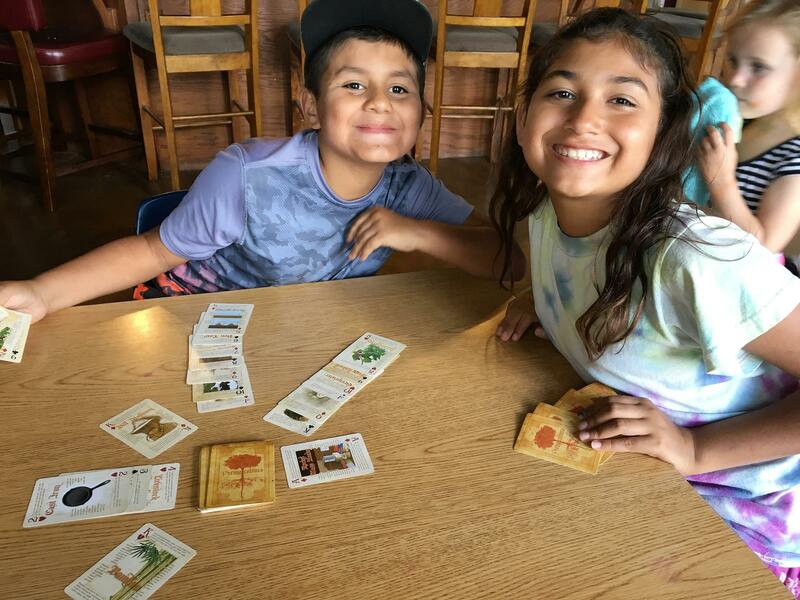 There are many other Permaculture games out there now and we’re trying to add that to our homeschool budget for the future. It was really time consuming to search the google universe for the exact coloring page to keep them busy but with this series I can page through and find the one I think fits our theme best. 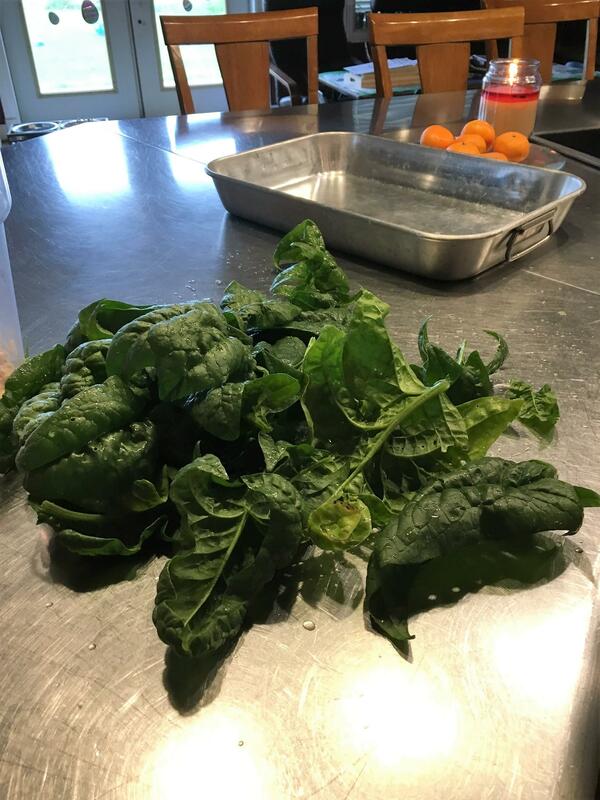 Lunch with things like this beautiful spinach from our garden. We added cilantro too! There is no substitute for learning permaculture from the garden. It’s a must even if you’re doing your food growing in recycled buckets on a patio. I’m pretty good at the animal classifications that fall under the Chordata phylum but all the living animals haven’t ever interested me. 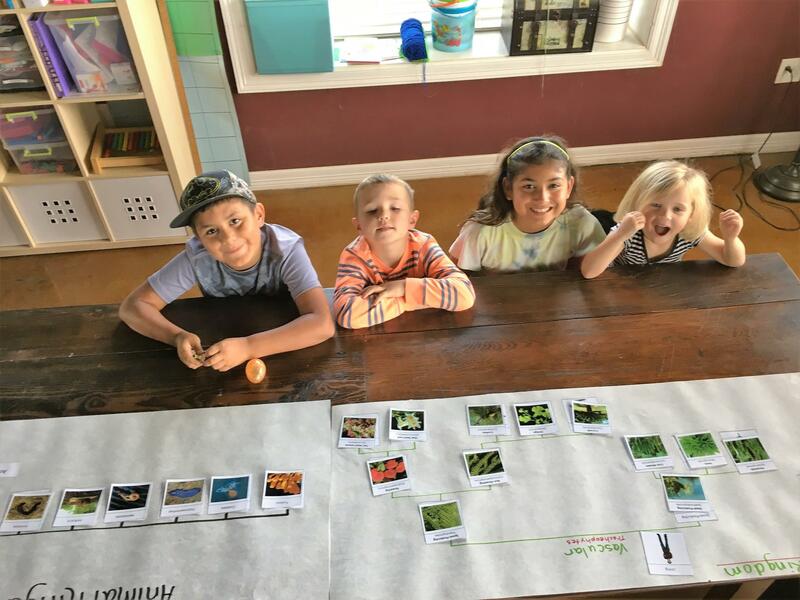 After reading Gaia’s Garden by Toby Hemenway I became so fascinated with the creatures in the soil and then listening to Matt Power’s talks with Dr. Elaine Ingham sparked my interest even more and I knew if I taught my kids about this I’d be sure to gain greater understanding of the soil food web happening right beneath our feet! We use other fun things like the Good Bug/Bad Bug Montessori activity from Carrots are Orange, and gathered some bugs from our garden. Then there are fun things like this too! Where does it go in the classification system? Where does it go in the beneficial vs pest category? The art in this story is all done in water colors using plant based paint! These are adorable classic stories about the garden and hard work! 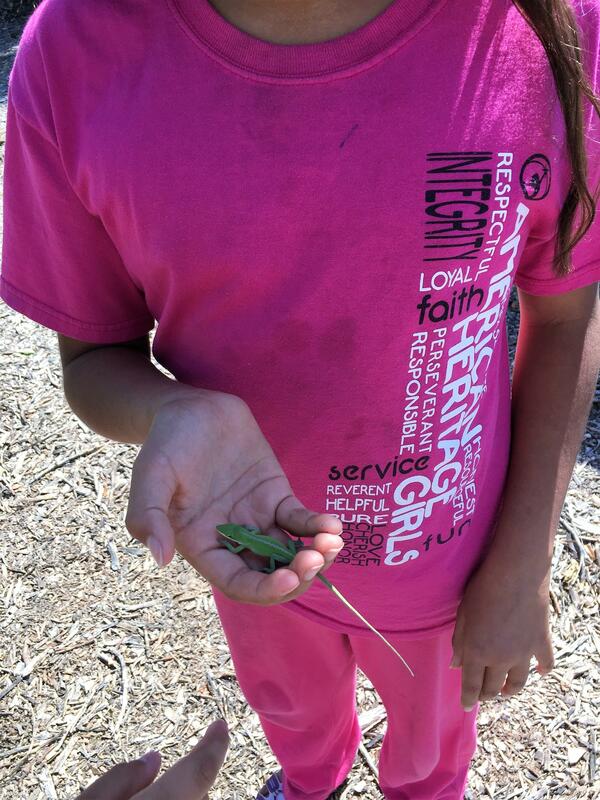 There’s no substitute for hands on learning and actually getting out and discovering the sound, sights, touch, smell and taste of the world around you but on those to wet to play, super hot sun, or freezing (50 degree) Texas days it’s great to have tools that are reusable and fun. 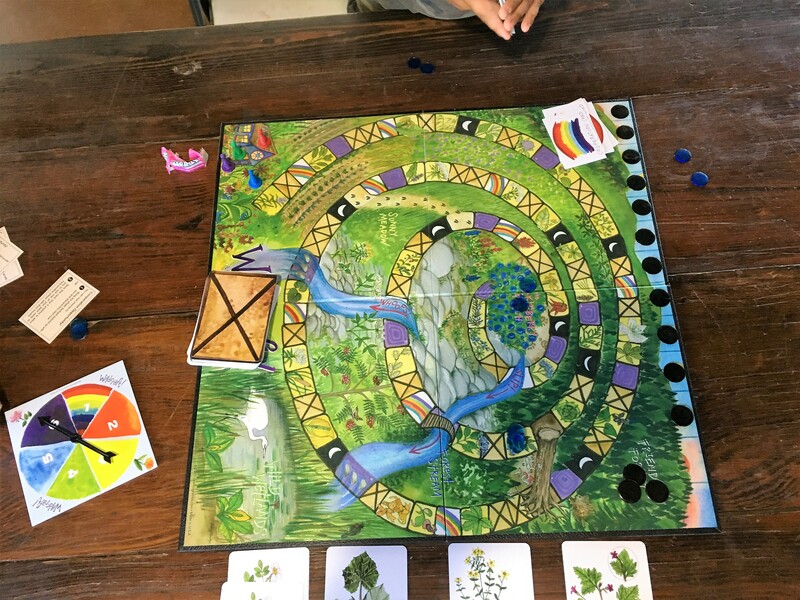 Creative people in the Permaculture space are putting out new things all the time to enhance children’s understanding of the real world around them.